for $250,000. The lot size is 35.20 Acre(s). 35 OUTSTANDING ACRES WITH VIEWS, WATER WELL AND ELECTRIC! 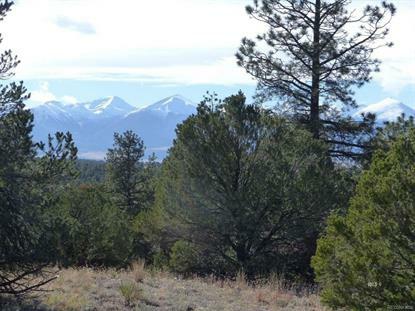 - 35 incredibly beautiful acres located on Pete's Place in Bull Domingo Ranch subdivision. This unique property is located near the end of the cul de sac and is very private and serene. The water well and electric are already in place at a great camping or building site. The land is full of beauty--large rock outcroppings in park-like settings, tall ponderosa pine trees, big mountain views and lots of wildlife. The property borders Johnson Gulch where the sellers love to hike down to the water and pan for gold! How fun! Come out and take a good look and bring your hiking boots so that you don't miss any of the special places. Savor the best of the outdoors and Colorado!